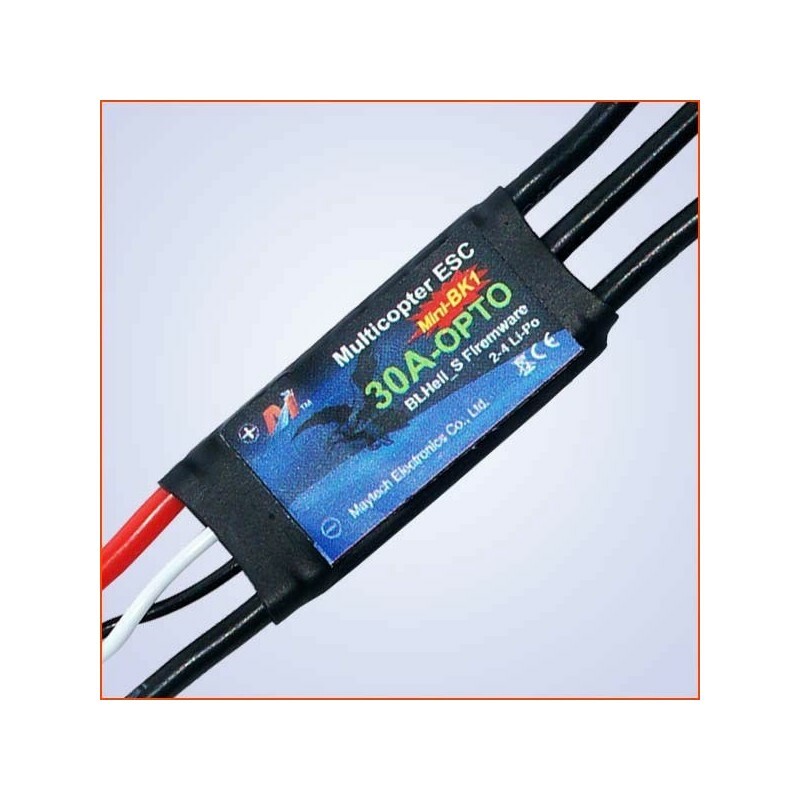 ESC 30A OPTO 2-4S BlHeli MayTech - Actuna Sp. z o.o. High quality speed regulators a reputable company Maytech software BlHeli! 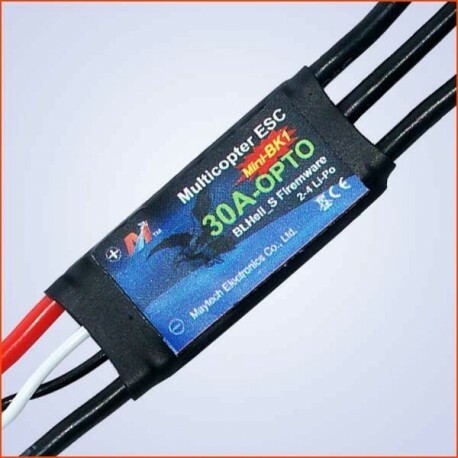 MayTech ESC 30A OPTO Mini-BK1 comes with dedicated optimized software BlHeli, so well suited to advanced models. High quality speed regulators a reputable company Maytech software BlHeli! MayTech regulator 30A OPTO Mini-BK1 comes with dedicated optimized software BlHeli, so well suited to advanced models.